Intellasia East Asia News - Analysis: Is Kim Jong Un really ready to make a deal? 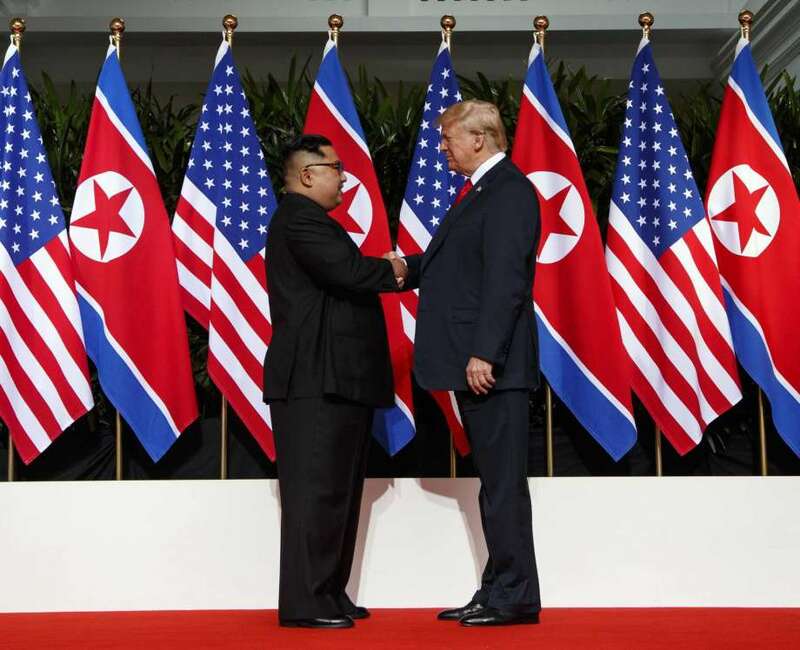 Trump said in his State of the Union address that he intends to meet Kim on February 27-28 in Vietnam, saying that although much work remains to be done toward peace on the Korean Peninsula, his relationship with Kim is a good one. 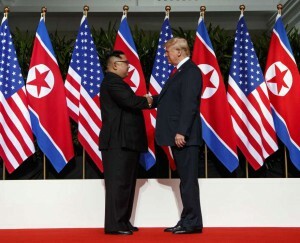 After dramatically asserting that if he hadn’t been elected president, the US and North Korea would be fighting a major war now, he acknowledged that much work remains to be done. That’s quite a shift from his claim right after his June summit with Kim in Singapore that the nuclear threat from the North was over. There’s a real risk this time around that if Trump can’t nail down a significant win on the denuclearisation front, he could find himself working in direct opposition to his own main objective. Instead of getting Kim to give up his nukes, any tacit acceptance of the status quo could embolden Kim to dig in further as the leader of the world’s newest nuclear power. Kim has an immediate interest in wooing the Chinese and South Koreans. He wants investment and trade to bolster his economy and help fund infrastructure projects. Beijing and Seoul are already suggesting they believe sanctions against the North should be eased sooner rather than later, despite the Trump administration’s stance that denuclearisation must come first. The biggest annual US-South Korea exercise, meanwhile, is normally held in March or April. It was postponed and scaled down last to year to ease tensions during the Pyeongchang Winter Olympics.